Applied Materials:River gravel, limestone, granite, basalt, andesite, iron ore, quartz, diabase, iron ore, gold ore, copper ore,etc. Application Fields:Mining, coal, garbage and construction waste recycling, earthwork, urban infrastructure, roads or construction sites and other venues operations. Mobile crushing and screening plants can screen out four specifications of aggregates and provide more fine mixtures. Mobile screening plant is also called mobile screening station or mobile screen, which can meet the climbing work and screening requirements in mine, hydroelectric power station and mine engineering projects. 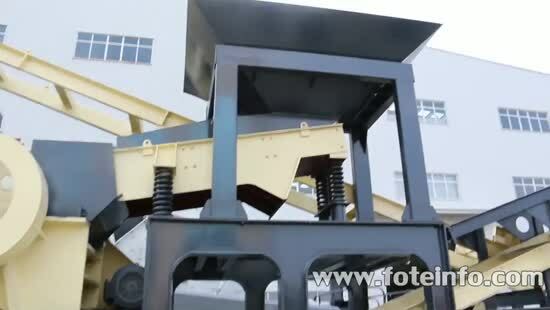 It is often used with the crawler mobile crushing station or rubber-tyred mobile crushing station to become the mobile crushing and screening plant for the crushing and screening of construction waste, rocks, ores and old asphalt concrete blocks of the road. 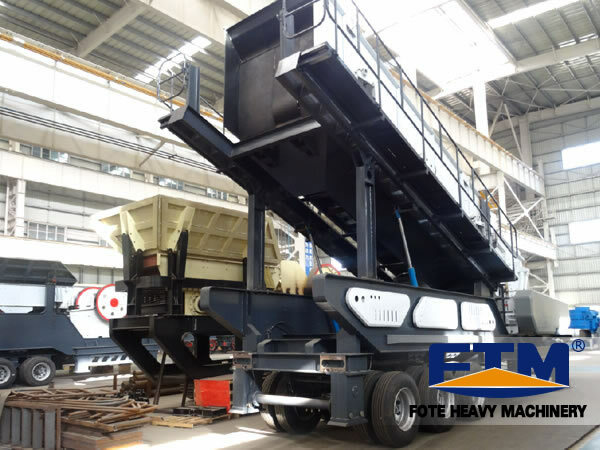 The mobile crushing and screening plant produced by Fote Machinery is a kind of high efficiency screening equipment, which can screen finest material. 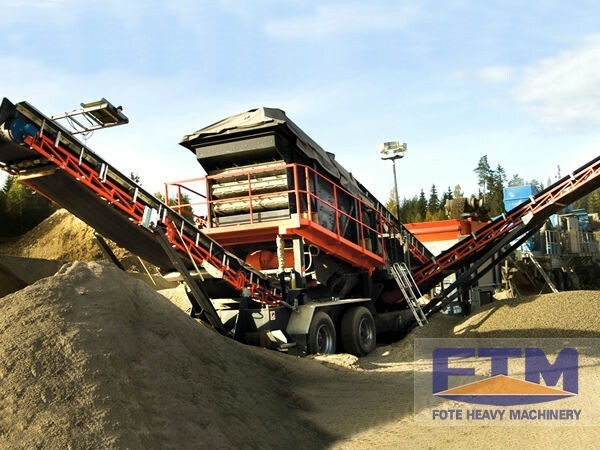 It is always used to screen sand, pebble, crushed materials and the recovery of materials. 1. It is equipped with a screening box with high performance. 2. Automatic screening movement and adjustment, which has maximized screening efficiency. 3. Strict management of all operating units to improve its duration and reliability. 4. Low noise and low emission. 5. The integration of mobile screening and discharging; the hydraulic technology has improved the working efficiency of the plant. 6. Automatic separation of the steel, which can screen out the qualified aggregates. 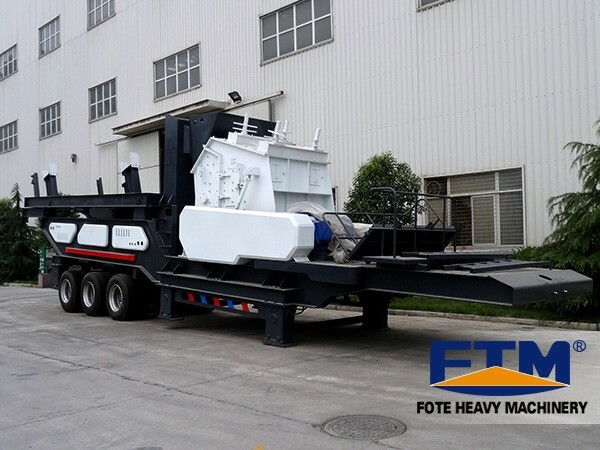 Mobile screening plant produced by Fote Machinery can be divided into rubber-tyred mobile screening station and tracked mobile screening station, which is applicable to all kinds of quarries, the screening of waste building materials, mobile sand making, mining, metallurgy, energy and other fields. According to the screening of different materials, the screen amount is 55 ~ 105t/h. 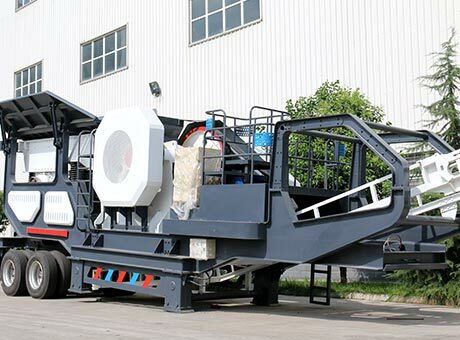 Mobile screening station not only has mature technology and simple repair, but also has good adaptability to the transportation quantity, material size and abrasive property.